Emergency Garage Door Repair by our technicians at Viking Overhead are the absolute best. Many garage doors may not need an absolute replacement and our technicians are able to repair any damaged of worn component of your garage doors. As parts wear on garage doors, scheduled maintenance enables customers and technicians to identify repairs as needed throughout the years to come. One small problem with garage door wear can potentially lead to a garage door replacement or extensive repairs . As homeowners we know that home repair is important, and cost-effective with a long-term investment. 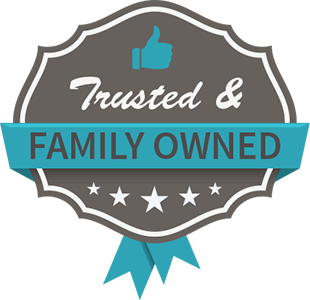 That’s why when Emergency Garage Door Repair is necessary, Viking Overhead works hard for every garage door customer to understand and protect their investment into their garage doors. Technicians at Viking Overhead offer only the best possible repair options for garage doors, garage door components, hardware and garage door openers. 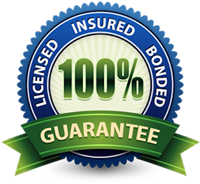 Our Garage Door Technicians are trained to spot potential hazards and repairs needed for your garage doors. Making the customer aware of existing damage and potential problems with your garage door will ensure the lifespan and functionality of all your garage door components. Emergency Garage Door Repair requires a job done quickly and correct the first time! We believe a garage door technician should always give the best possible solution for every customer with no pressure. Educating the customer in a respectful and honest manner about their garage door and garage door components enables both parties to come to an agreement when estimating price regardless of how big or how small the garage door service may be. 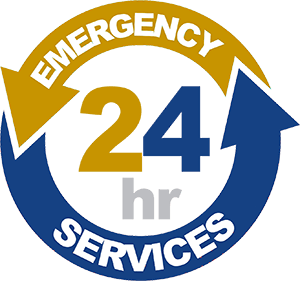 When it comes to Emergency Garage Door Repair, leave it to the pros at Viking Overhead to get you taken care of! 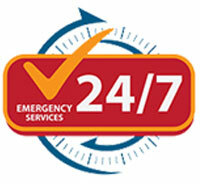 Feel free to give us a call (817) 600-4224 for your Emergency Garage Door Repair today!